Victoria H. Smith: Cherished by You Special Edition Paperback is live! Cherished by You Special Edition Paperback is live! 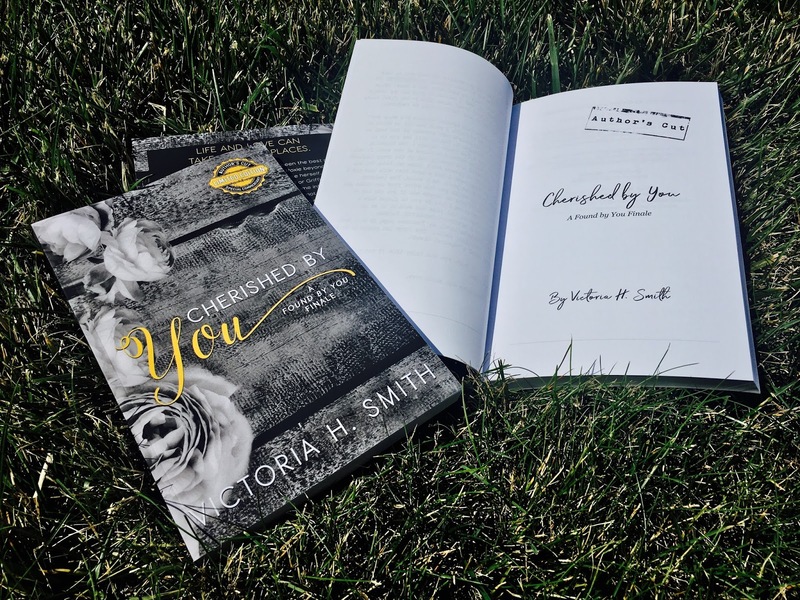 Limited Edition of Cherished by You Now Available! That's right! 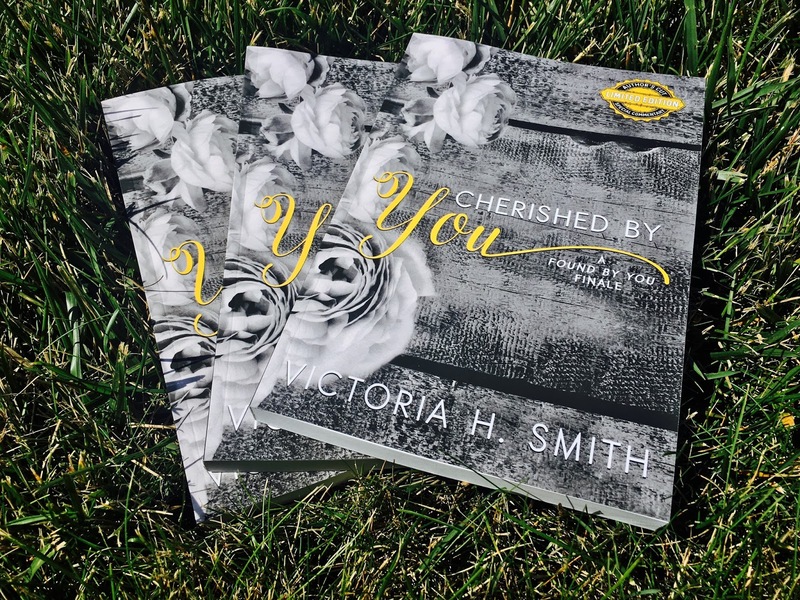 Cherished by You Limited Edition print copies are in and available on Amazon now! Why did I say "Limited Edition" you ask? Well I did something a little different with these than I've ever done before. 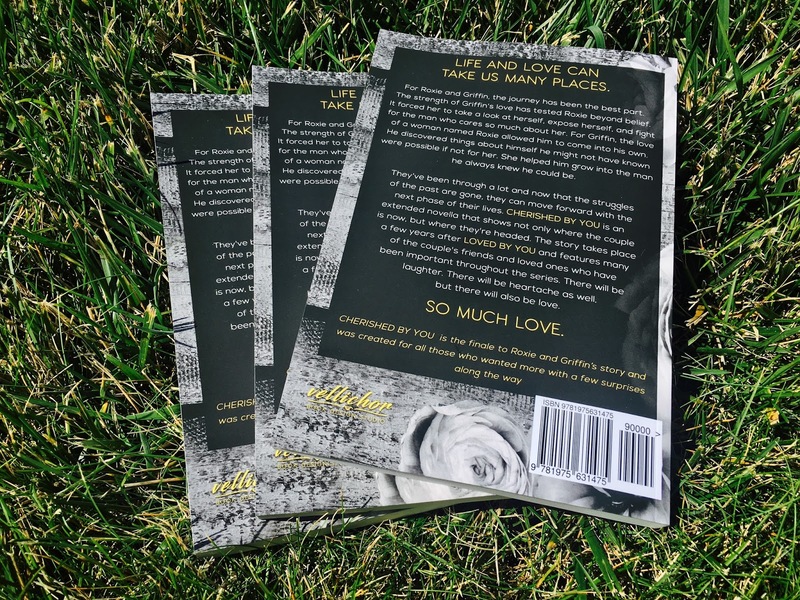 I made this an "Author's Cut" edition of the book, which features an all new cover (OMG!! 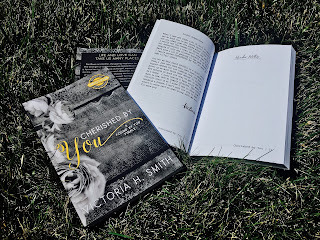 ), special content from me throughout the book such as notes, the story's playlist, and sections where I ask you what you're thinking about a certain scene in the story. I even left space for you to jot down your own thoughts so that your copy will be truly one of a kind. This edition will ONLY be available in paperback. The ebook version will not have any special content so make sure you get this version while you can! It will be taken down about a month after release. I'm so excited to be able to bring this to you now because it's not going to be on sale for very long, so get them while you can! The link for purchase is right below.